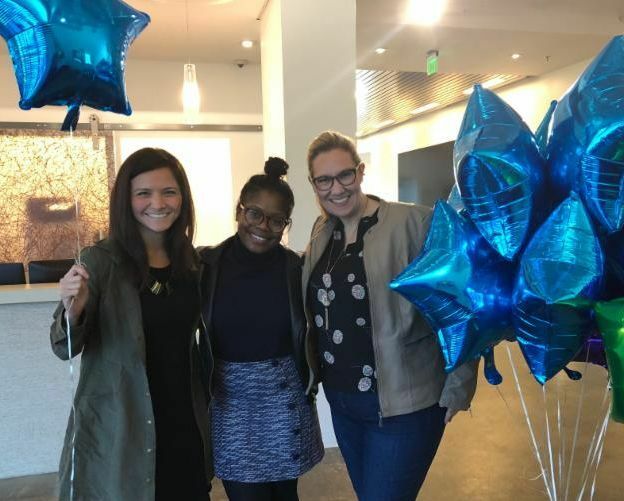 VMP participated in National Mentoring Month in January, and we were so excited to share in the energy and stories of our program partners throughout the month. Celebrating "I am a Mentor Day" and "Thank Your Mentor Day" on social media. Thank you to all of our partners who tagged us in posts! Honoring the legacy of Dr. Martin Luther King Jr. with an AmeriCorps VISTA day of service at Church Hill Activities and Tutoring (CHAT). Our VMP VISTA team joined with other local VISTAs in Richmond through Virginia Housing Alliance, Virginia Service Office and Cities of Service through Parks and Recreation. They also participated in two days of training and professional development around topics like trauma-informed care and cultural sensitivity. Advocating on Capitol Hill for legislation supporting mentoring funding, school-based mentoring, and mentoring for foster youth on a national level. Please add your voice to show your support! Attending MENTOR's National Mentoring Summit, hosted in Washington D.C., where staff exchanged ideas with members of other state mentoring partnerships, caught up with program coordinators from across the state, and attended workshops to learn more about latest research of best program practices across the country. 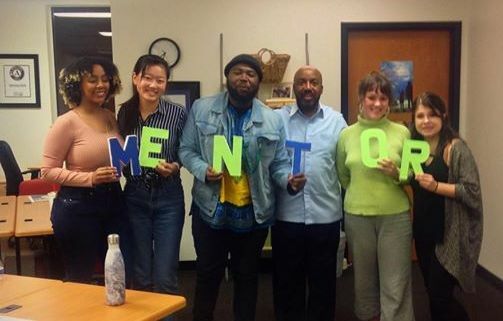 Click here to read more about VMP's participation in National Mentoring Month. Thank you to our partners, trainees, mentors, donors, and stakeholders for participating in these efforts to promote mentoring and raise awareness! Maggie Hancock, a graduate student at University of Virginia, joined VMP's team as an intern this semester. Maggie studied psychology and non-profit management at Appalachian State University, where she was a mentor for two years to an elementary school student. She is currently pursuing her M. Ed. in educational psychology and applied developmental science at the University of Virginia. 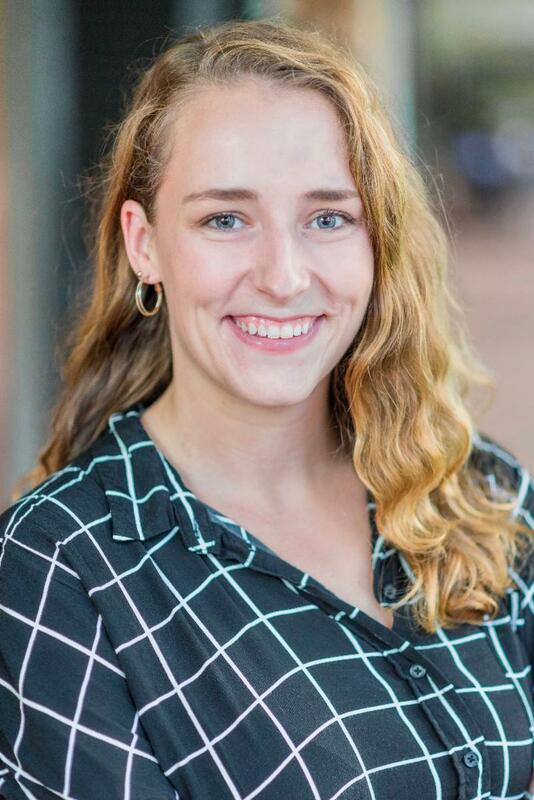 Maggie also works as a preschool teacher in a three year-old classroom, volunteers as a mentor with Henrico HEROES, and hopes to find a career in the nonprofit youth development field upon completion of her program at UVA . Maggie's projects will include advocacy efforts, program outreach, data collection and surveys, and grant support. "Through my internship with VMP, I am looking forward to learning more about the translation from research to practice in the youth development space. I also hope to gain a greater understanding of policy-making and how youth programming interacts with legislation." You can reach Maggie at maggie@vamentoring.org . 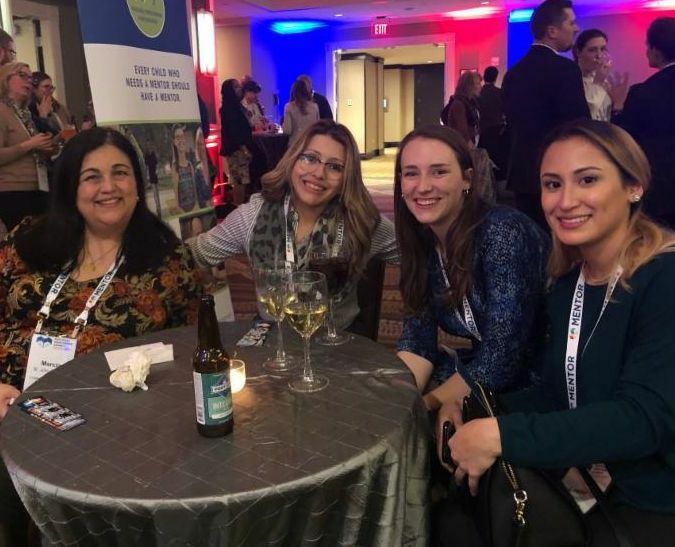 Join VMP as we convene mentoring program partners in geographic regions to network, share information and resources, and access shared training opportunities. All are welcome to attend, and feel free to forward this invitation to other youth service providers in the community. RSVP to Betsy Bilharz. Darkness to Light training to end child sexual abuse is now available online for FREE. Aly Raisman, Olympic champion and sexual abuse survivor has teamed up with Darkness to Light through the Flip the Switch campaign to make this training accessible to everyone. To access, click here to sign up and use the code "FLIPTHESWITCH" for a full discount. Spread the word! This webinar will explore several successful group mentoring models that have shown to be successful. Panelists will focus on how their particular program model was chosen and how they emphasize relationship building within the group setting. Included in this workshop will be discussions on curriculum development and conducting sharing exercises. 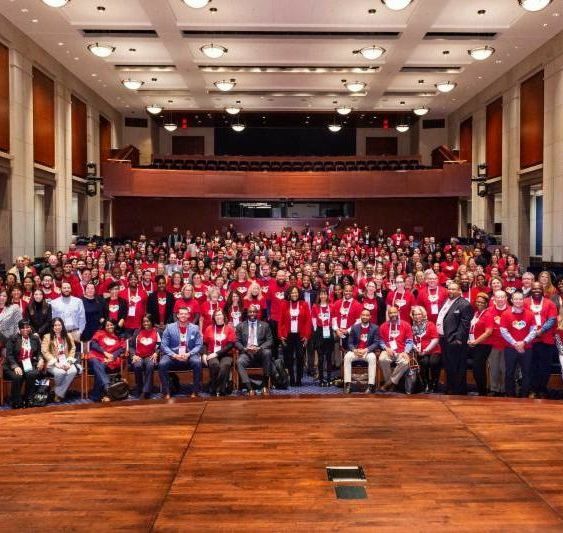 Did you miss MENTOR's National Mentoring Summit? You can still access workshop materials shared by presenters! Click here to access presentation materials .